Visit two of the most diverse wildlife and nature destinations on the planet on this comprehensive 15 day itinerary. 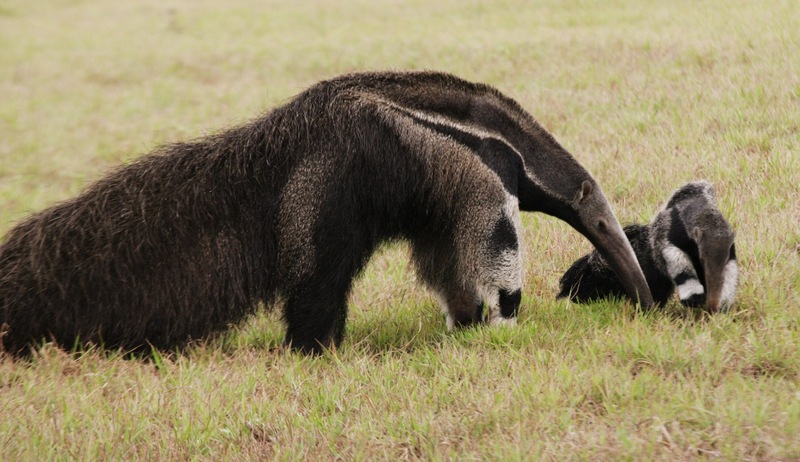 See jaguars, giant anteaters, river otters and other mammals plus reptiles and birdlife in the Pantanal, then, even more species in the Amazon basin, perhaps even the elusive pink dolphin. 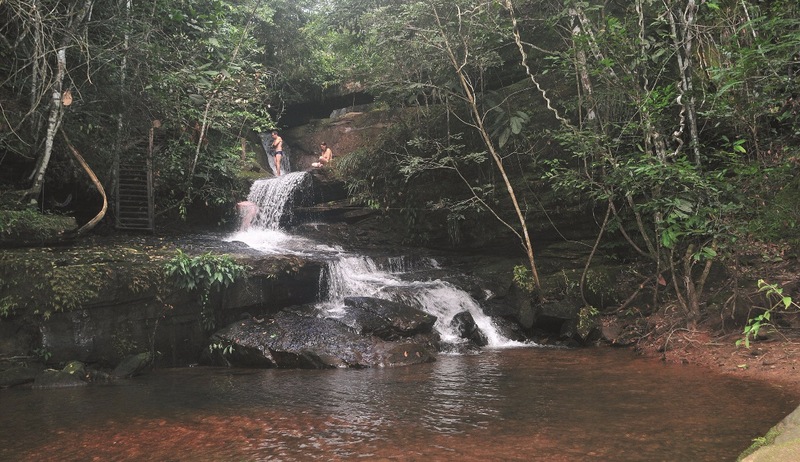 Combined with spectacular flora and scenery, this is wild Brazil at its best. Prices based on two sharing. English speaking guide during excursions, as in the itinerary. Fly from Sao Paulo to Cuiaba, where you will be met by your driver and transferred to the Araras Eco Lodge. 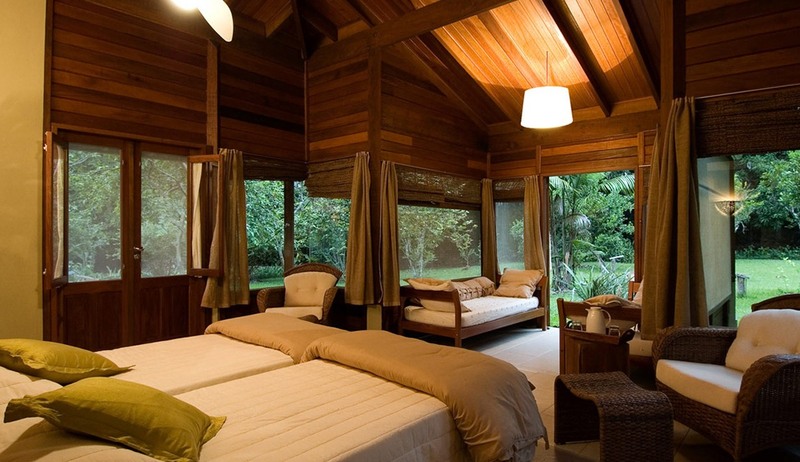 From this lodge, with its enviably preserved surroundings, there is first-class bird-watching, trekking in pristine forest, canoeing, riding, truck photo-safaris and night tours.There are also two exciting treetop look outs with heights of 12 and 25m, all this under the assistance of expert bilingual naturalist guides. 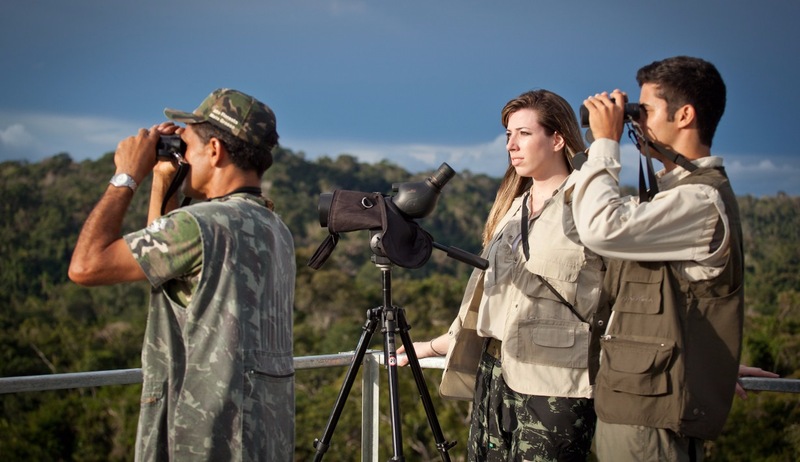 At the Sentinela Camp on the edge of the Rio Clarinho, you will take a canoe tour to spot aquatic wildlife, birds and flora, you can even try your hand at piranha fishing. Wildlife on the list here includes capybaras, monkeys, giant otters, caiman, tapir, coati, black headed parakeets, boat-billed herons, rosette spoonbill, agami herons, macaws and much more. 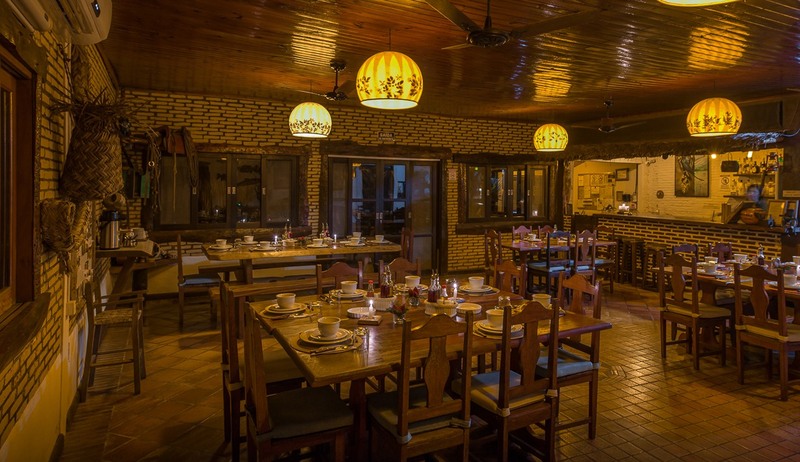 At the lodge, three meals a day are provided. After an early morning pick-up from the Araras Eco lodge to drive towards the Paraguay River, you will arrive at Hotel Baiazinha, which is directly located on the Paraguay river banks near the Taiama reserve, which is a federally protected area so it is not open to the public. No tour operator is permitted to take tourists onto the reserve itself, but since this sits on an island in the middle of the river, visitors are free to circumnavigate the reserve in search of the elusive jaguar and other superb wildlife. 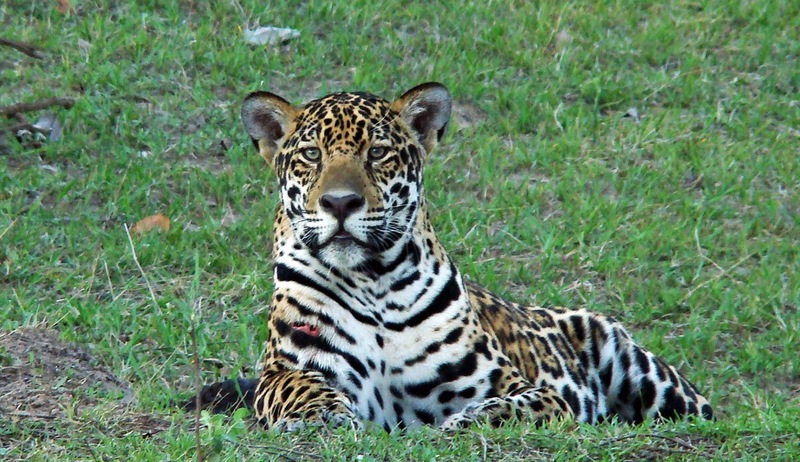 You will spend the next two full days exploring by boat the Taiama Ecological Reserve and its channels in search of jaguars and other wildlife. This is one of the best areas to see jaguars away from the crowds. The best time for spotting these majestic creatures is first thing in the morning and late afternoon when they are most active - they tend to follow the South American tradition of having a siesta mid-afternoon! 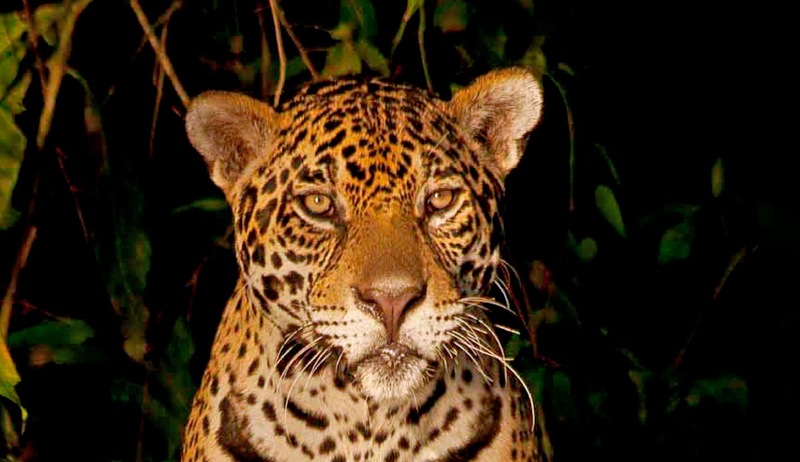 Besides jaguars the region is known for its high concentration of other wildlife. It is not uncommon to spot capybara, giant otters, crab-eating fox, coati, maned wolf, anteaters, anacondas, monkeys, agouti and tapir on the banks of the river amidst the sea of caiman. 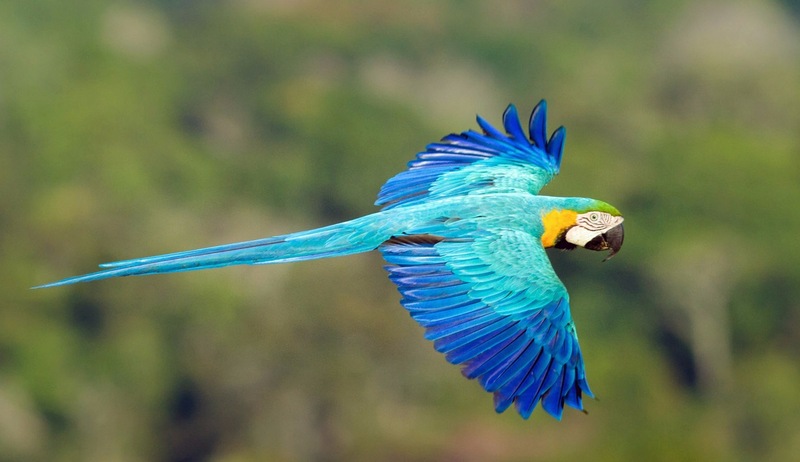 Whilst birds will include toco toucans, hyacinth macaw, osprey, large-billed terns, parakeets, roseate spoonbills, hawks and a host of smaller passerines. 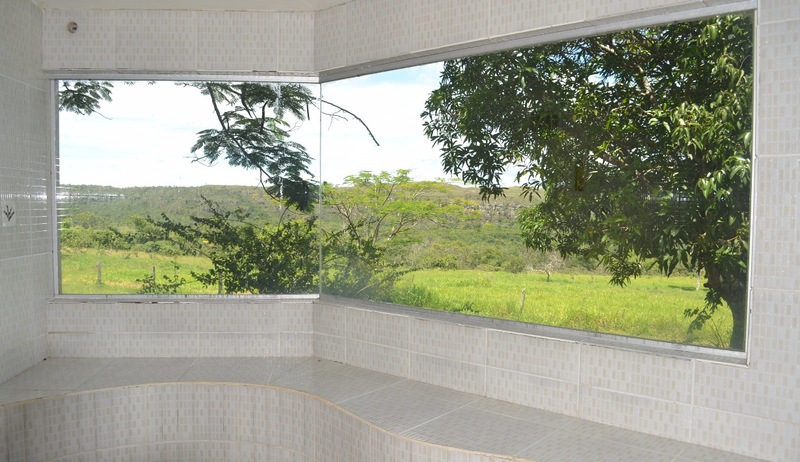 Hotel Baiazinha offers 15 basic but comfortable guest rooms equipped with air conditioning, private bathroom and wireless internet. Besides the swimming pool one can enjoy the wonderful views from the verandas of the Paraguay River. Hotel Baiazinha is an excellent base to explore this remote area of the Pantanal in search for jaguars and other amazing wildlife. 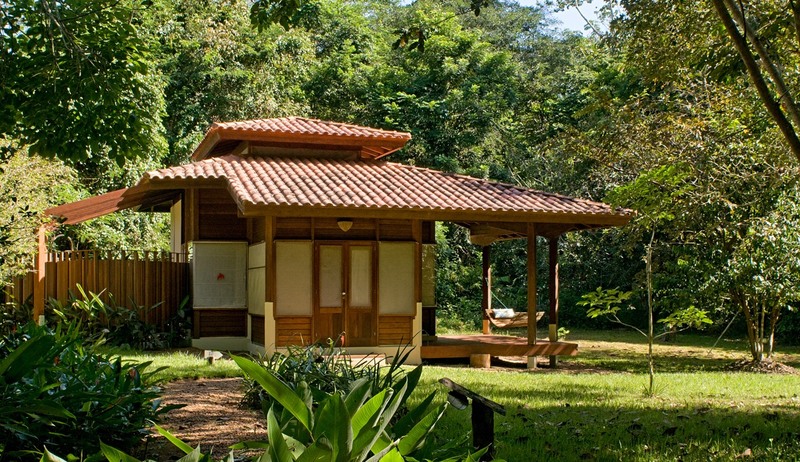 Arrive at Park Eco Lodge and settle in to your latest destination, Capada dos Guimaraes. You will spend the next two days exploring this National Park, close to the geographical centre of South America and home to a rich variety of wildlife. It is an area of canyons and red sandstone cliffs containing a number of archaeological sites with cave paintings and fossils. Among the mammals and reptiles to be encountered here are maned wolf, pumas, crowed caiman, deer, anteater and gato-palheiro (a type of wild cat). However it is the huge variety of birdlife that it is home to, that attracts most visitors, these include eagles, several species of hummingbird, owls, tanagers, parakeets, macaws, jays, ant shrikes and falcons- it really is a birding paradise. Highlights include Véu da Noiva waterfall, Cachoeirinha, Portão do Inferno, Salgadeira Tourists Terminal, the lookout, and Sant'Ana Chapel - the last baroque monument of the region. Day 10: Alta Floresta - Cristalino Jungle Lodge .Arrival in Alta Floresta, pick up and transfer to Cristalino Jungle Lodge. Upon arrival, there will be an introduction to the lodge and to your accommodations. Library and maps are available. Full board basis. Day 11: In the morning, hike towards the 50m Canopy Tower where you will be able to see the forest from above the canopy. 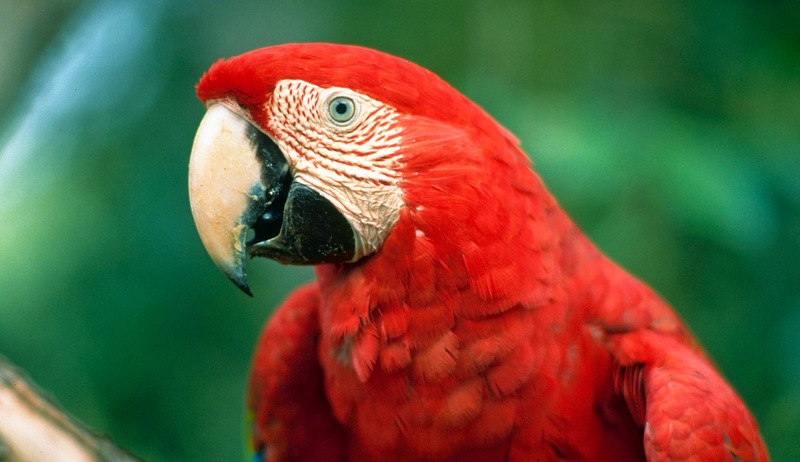 Monkeys, macaws and several species of birds can be found here. Then, walk the Ficus Trail, where a giant Ficus Tree is found. 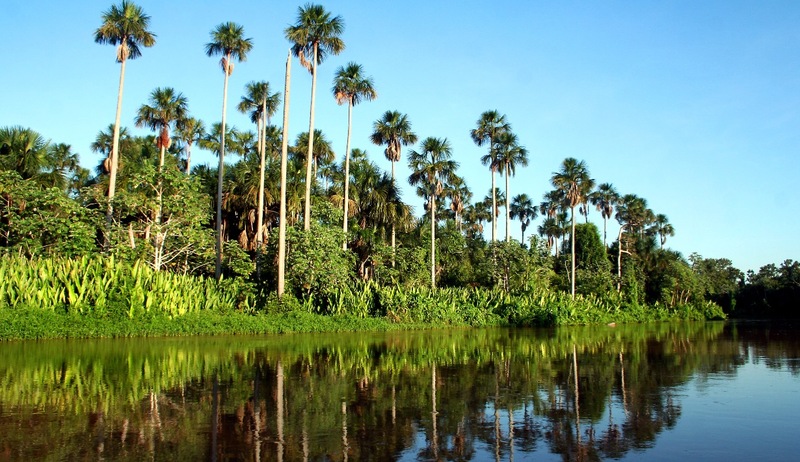 In the afternoon, walk the Taboca Trail in an area with seasonally flooded forest, where many monkeys can be found. Day 12: In the morning, hike towards the Saleiro House - a rustic tree house located in the middle of the forest reserve. 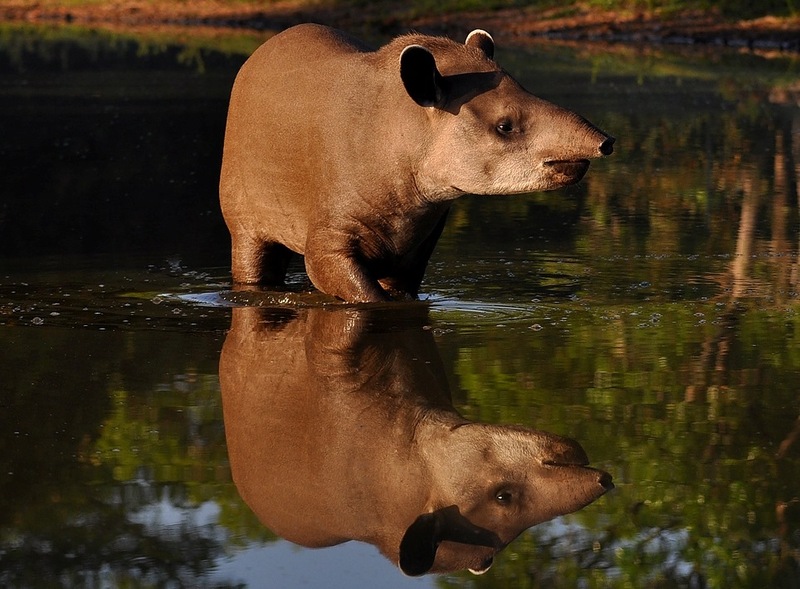 The soil here is naturally rich in minerals, and is often visited by large forest mammals such as the South american Tapir, Collared Peccary, White-lipped Peccary, the Giant Anteater and the Southern Tamanda. In the afternoon, boat trip up river and hike the remarkable Brazil Nut Trail in a region with enormous Brazil Nut Trees. On the way back it is possible to canoe or boat ride, watching the afternoon as you go down river. Day 13: Boat trip in the morning and hike the “Sierra Trail”: a site with a low, drier and deciduous type of forest. This trail has beautiful viewpoints since it is located in a hilly landscape. Orchids are often found in this area. In the afternoon hike in the Teles Pires island, a place where parakeets, parrots, macaws and nesting wood storks can be seen. Sunset at this place is great for photography. Day 14: Hike the Caja Trail, an excellent site for seeing primates who feed on the caja fruit, including the Brown Capuchin Monkey and the rare Red-nosed Saki Monkey. In the afternoon, walk the Scenery Trail - one of the most beautiful trails in the reserve. It goes through a hilly landscape and often offers fascinating views. The forest here is very rich in bromeliads, heliconias and orchids. Return by sunset. 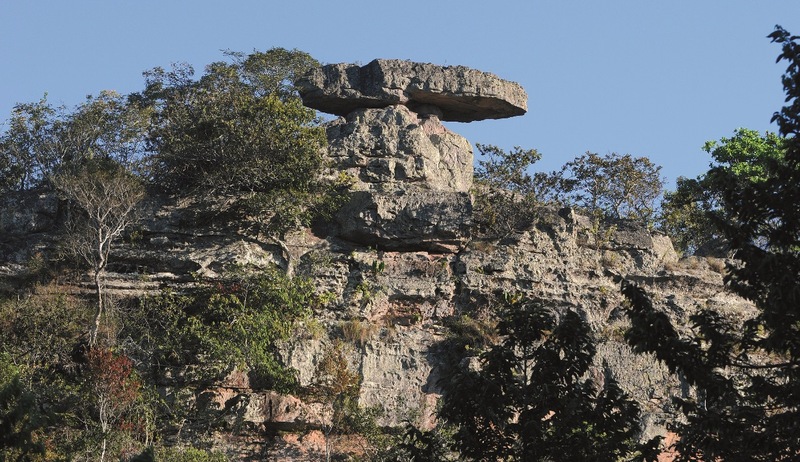 Strategically located on the border of Chapada dos Guimarães National at an altitude of 750m in its 500 hectares of private land with two seasonal waterfalls (from Dec to Jul), amazing outlook over the entire Park, and several trails for the enjoyment of nature lovers. The lodge is equipped with 8 rustic apartments, with en suite bathrooms and air-conditioning a leisure area featuring a veranda with hammocks, swimming pool, mini-gym, seated garden area, sauna, and a lounge with a fireplace, and at the Restaurant & Bar “Teta da Loba” is served a delicious and varied local menu. The wood used in its construction is salvaged, its roofs are made from recycled milk boxes and its water is heated by solar panels. It has a modern and efficient effluent-treatment plant, selective disposal and recycling of refuse, and a pioneer solar cooling project.